Comments : "Pretty Guardian of Love and Justice in a Sailor Suit! Sailor Moon has arrived! 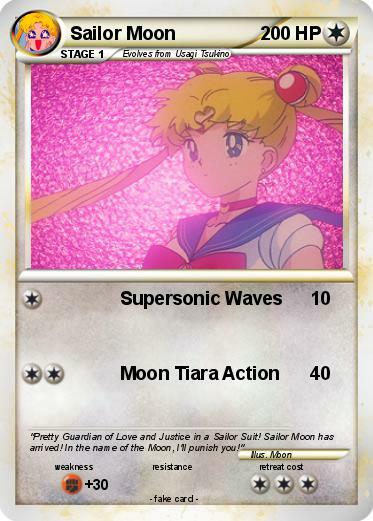 In the name of the Moon, I'll punish you!"